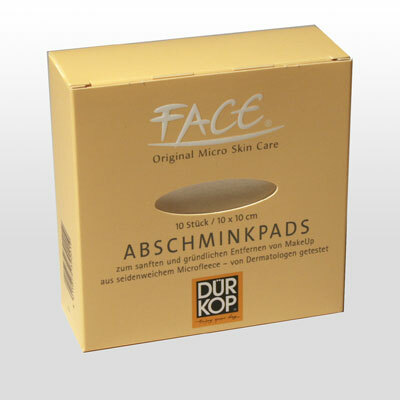 Dürkop FACE® is a leading manufacturer of skincare accessories. Materials used in Face Originals products conform to OKO-Tex. standards. Dermotologicaly tested for use on sensitive skin. The make up of 50% Polyamid and 50% Polyester allows for deep cleaning.